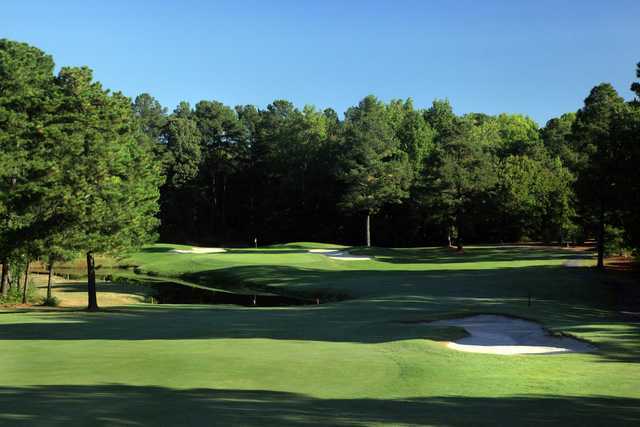 Located just minutes from the beautiful Village of Pinehurst, North Carolina, Beacon Ridge Golf & Country Club was designed by renowned course architect Gene Hamm. 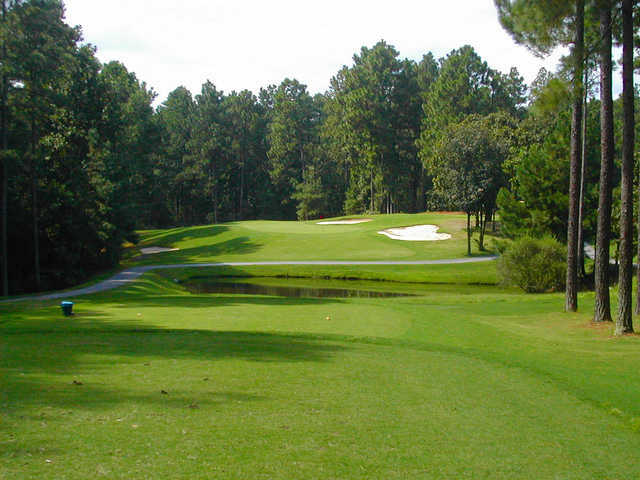 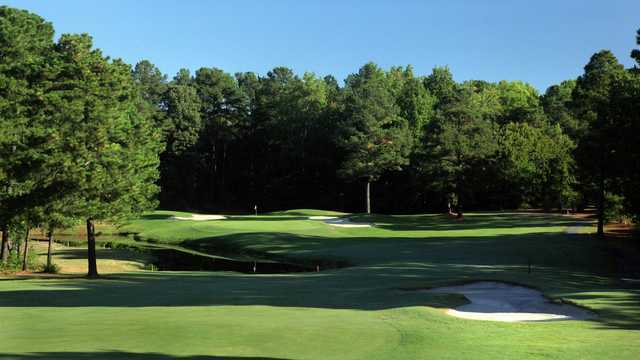 One of the prettiest and well manicured golf courses in the Sandhills region of North Carolina, Beacon Ridge is a favorite with locals as well as the numerous golf visitors, the Pinehurst area attracts each year. 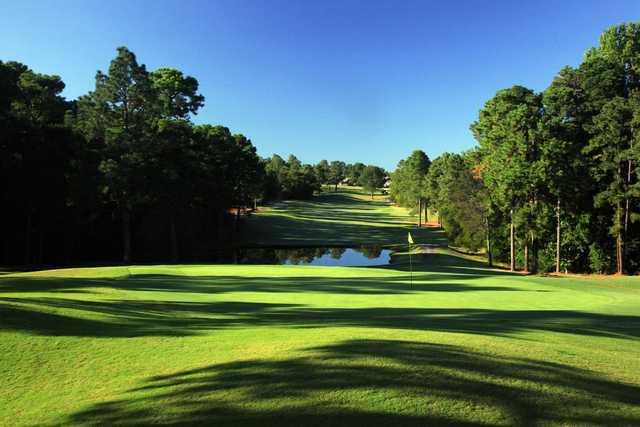 Beacon Ridge also boasts the largest lake in Moore County, Lake Auman. 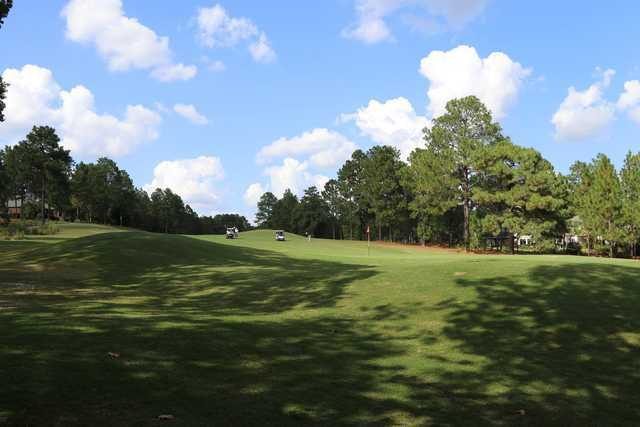 Lake Auman is three miles long and two miles wide, and the earthen dam on the south side is the largest of its kind east of the Mississippi.